Headquartered in Los Angeles and located in the south Financial District of San Francisco, Keystone Law Group, P.C. focuses on handling legal matters related to probates, trusts, and estates. We understand the legal system can be complex, which is why our attorneys commit themselves to providing effective advice and representation for our clients. At Keystone, our team represents a wide range of individuals, including trustees, executors, beneficiaries, heirs, administrators, guardians and conservators. So whether you have a dispute regarding one's inheritance or you feel an executor is acting in bad faith, our estate planning lawyers are here to help. Contact our firm today for more information on our services and we can begin discussing your rights and options. 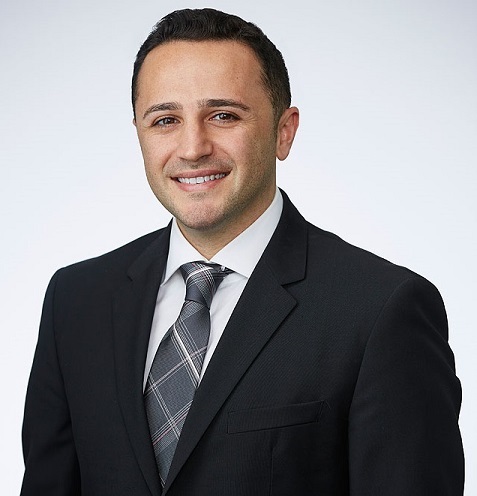 As a specialist in Estate Planning, Probate, and Trusts Law certified by the State Bar of California, Board of Legal Specialization, founder Shawn S. Kerenidan sets himself apart from other lawyers by making his clients his priority and catering to their every need and interest. The remaining Keystone attorneys further strengthen the firm by broadening their knowledge and staying current with the evolving laws, rules, and procedures of estate planning. By doing this, the entire Keystone Law Group, P.C. team is adequately equipped with the experience needed to handle even the most difficult of legal matters. Having gained respect and recognition from surrounding attorneys and judges, we have quickly established ourselves as one of the most distinguished probate litigation firms in California. 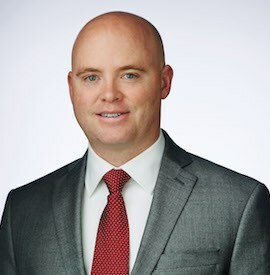 Timothy D. F. Barteau is a Senior Associate at Keystone Law Group, P.C. based out of the San Francisco office. A career litigator, Tim has over a decade of experience before State and Federal Courts, litigating civil and trust and estate matters. Tim now focuses exclusively on the complex field of probate law, and primarily on trust, estate and conservatorship litigation and administration. Tim represents clients throughout California, including San Francisco and the surrounding counties, in a range of capacities, including as trustees, beneficiaries, executors, creditors, heirs, conservators and conservatees. Tim was admitted to practice in California in 2004. His early career was spent litigating complex civil matters, many of which involved potential verdicts in the millions of dollars. Tim went on to spearhead the development of the estate planning and trust and estate administration and litigation department for his prior firm, while maintaining an emphasis in litigation. Tim is comfortable handling all stages of litigation, including discovery, mediation, law and motion and trials. Moreover, Tim has extensive planning, drafting and administration experience, which he is able to bring to bear to provide Keystone clients with comprehensive and effective representation.